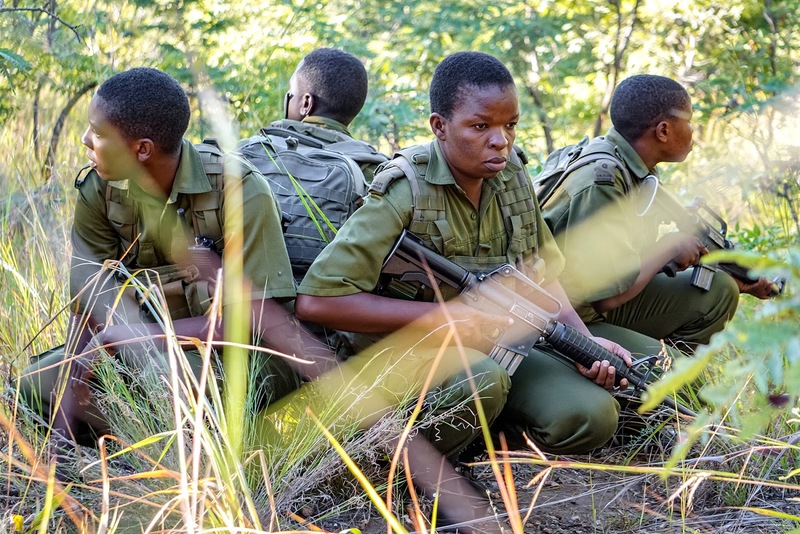 An Australian Is Training Women To Stop Poachers In Zimbabwe. Is He The Right Man For The Job? Home God News Headlines An Australian Is Training Women To Stop Poachers In Zimbabwe. Is He The Right Man For The Job? The sun is setting, but rifle drills at this hidden campsite in the bush aren’t over yet. A drill leader shouts commands. The rangers, who are all women dressed in fatigues, respond immediately. This isn’t a military camp, but it operates as though it is. When their leader speaks, the rangers act. Vimbai Kumile was part of that group on patrol that day in March. 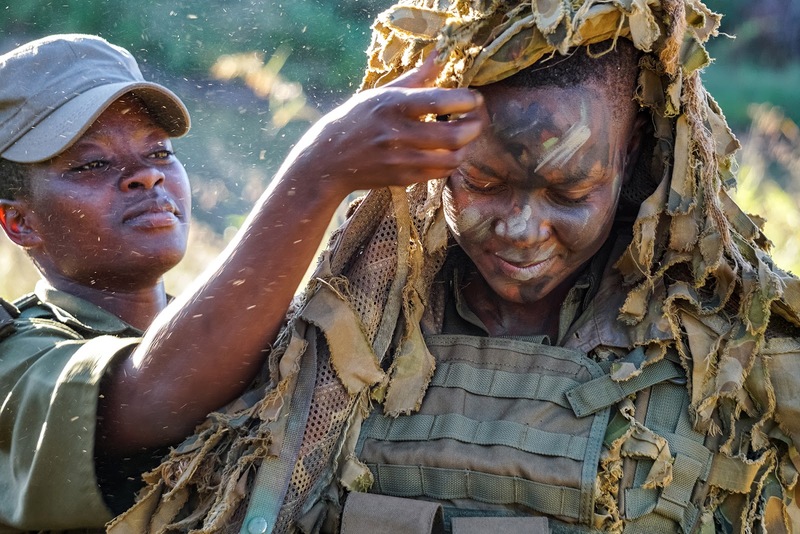 She describes what happened - Read more at An Australian Is Training Women To Stop Poachers In Zimbabwe.  Is He The Right Man For The Job?